Presidential elections were held in Sri Lanka, and the result surprised many. 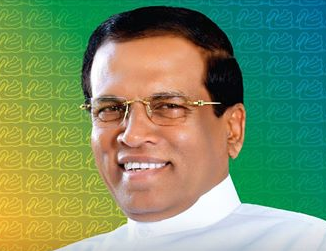 Maithripala Sirisena (image), a former minister, beat Mahinda Rajapaksa, the country’s president for two terms since 2005. Rajapaksa was involved in bringing an end to a war in 2009 that had gone on for 25 years in Sri Lanka. Rajapaksa, after winning his second term as president, changed Sri Lanka’s constitution to allow a person to be the president of the country for an unlimited number of terms. The constitution previously allowed a person to be the president for only two terms, and that would not have allowed Rajapaksa to run for a third term. Sri Lanka is nicknamed the ‘Pearl of the Indian Ocean’. It is an island nation with rivers, waterfalls, beaches, forests, elephants, coconuts, and lots of tea. The majority of Sri Lankans follow the religion of Buddhism. 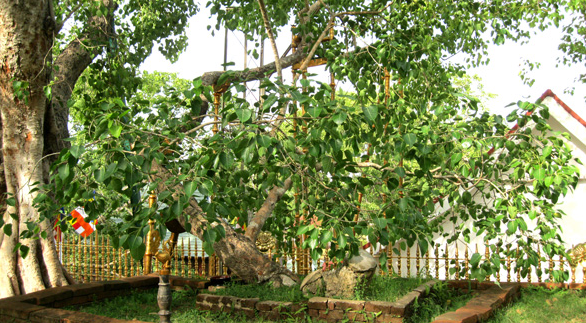 There is a sacred tree called Sri Maha Bodhi in the city of Anuradhapura. The tree is said to have been planted over 2,000 years ago. It was grown from a branch of the original tree that Gautama Buddha, the founder of Buddhism, meditated under in India, and achieved enlightenment.